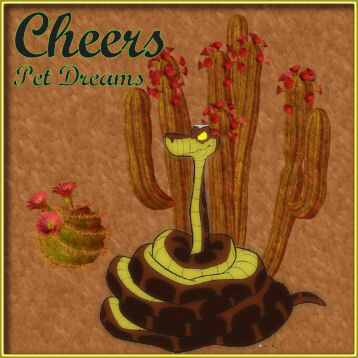 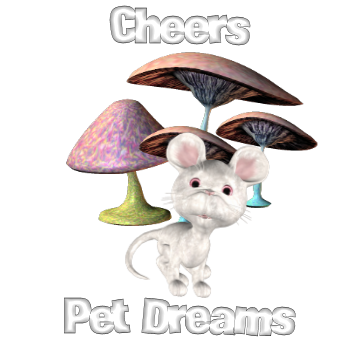 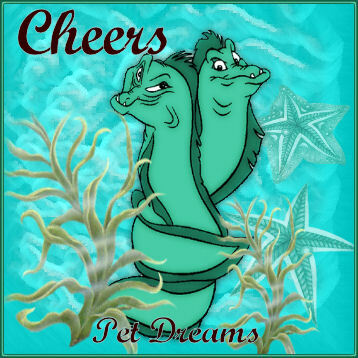 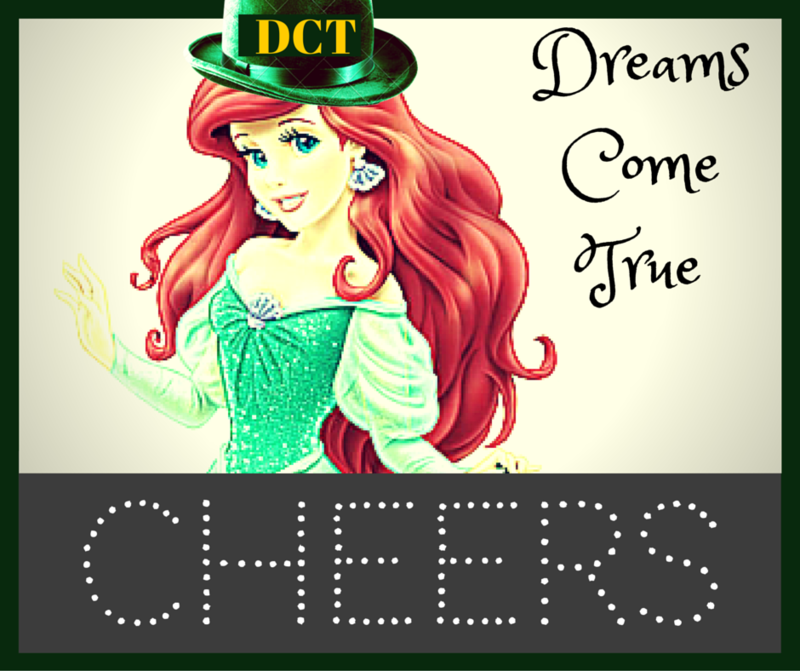 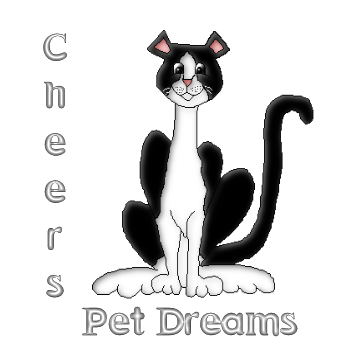 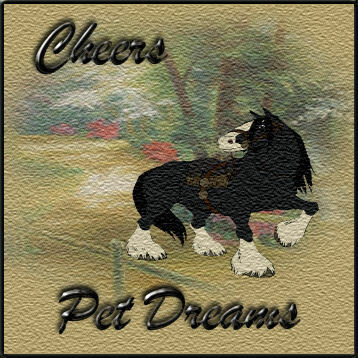 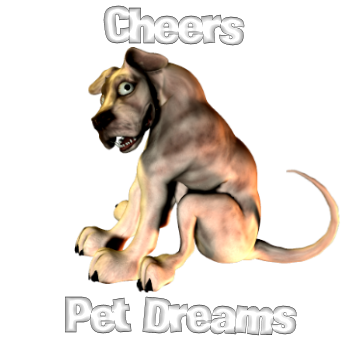 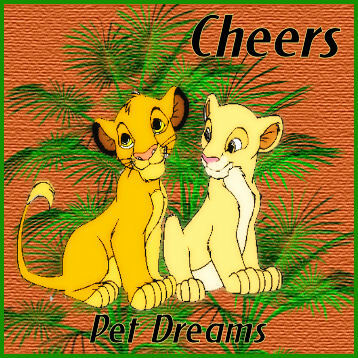 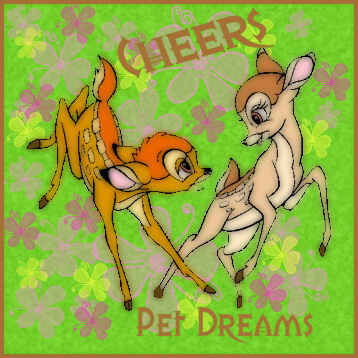 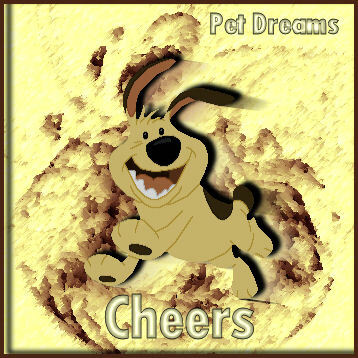 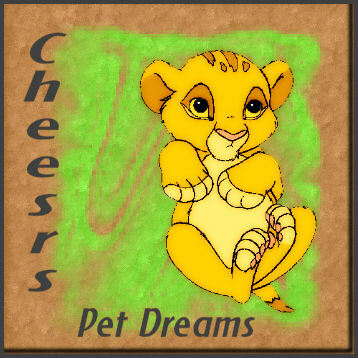 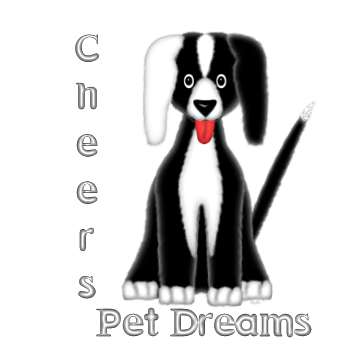 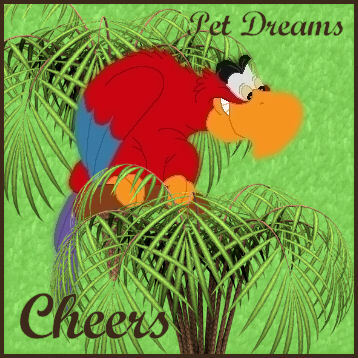 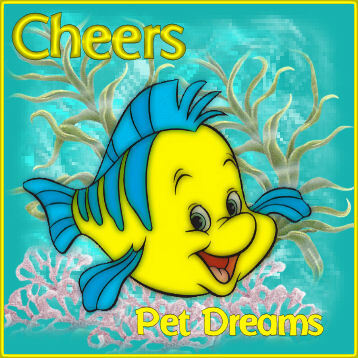 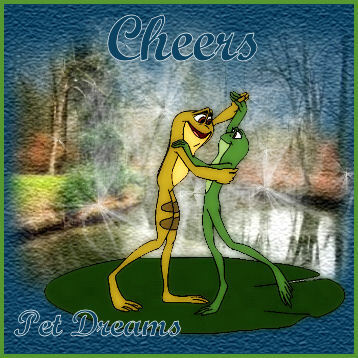 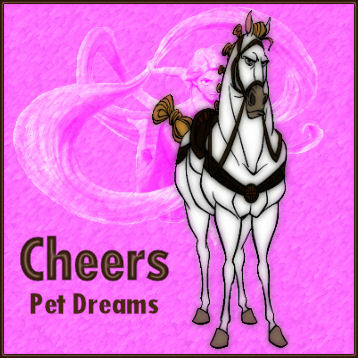 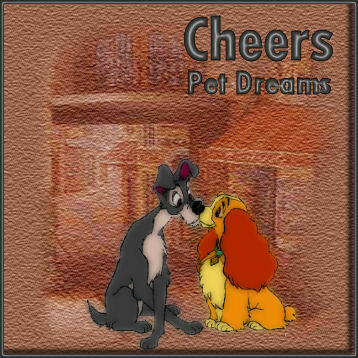 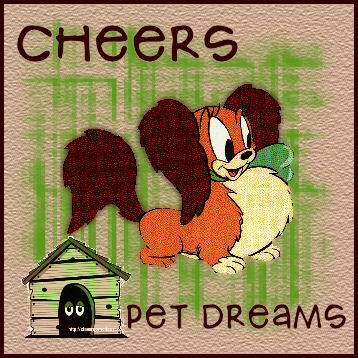 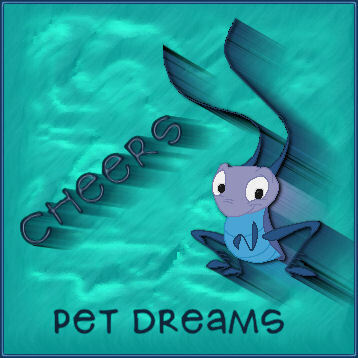 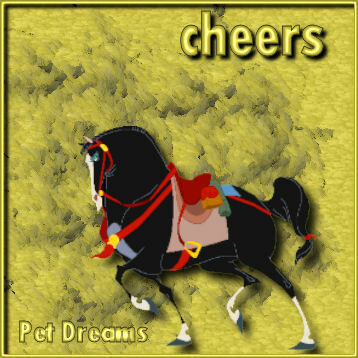 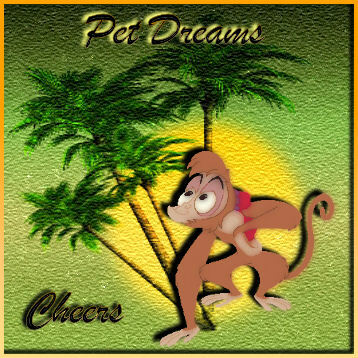 HERE IS A VARIETY OF REGULAR AND HOLIDAY/SEASONAL CHEER GRAPHICS AND TEXT CHEERS FOR YOU TO POST AT THE CHEER GUESTBOOK. 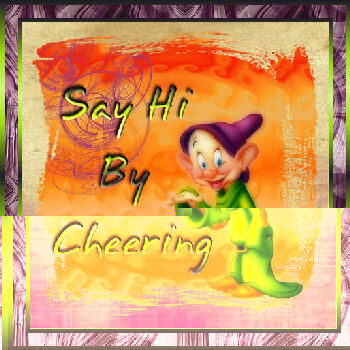 YOU MAY DONATE REGULAR OR HOLIDAY/SEASONAL CHEER GRAPHICS.......YOU WILL RECEIVE 10 EXTRA POINTS PER GRAPHIC/TEXT CHEER ADDED TO YOUR WEEKLY SCORE:). 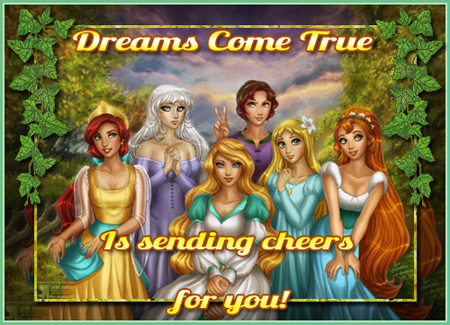 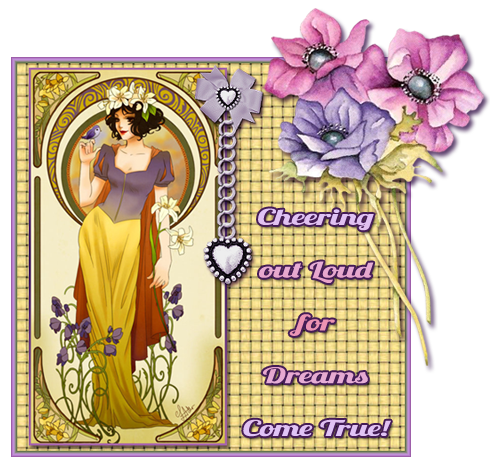 GO Shannon�s Dreams Come True! 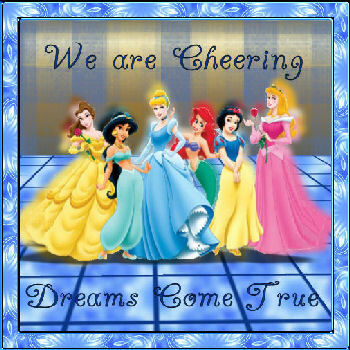 We are the Dreams Come True Team. 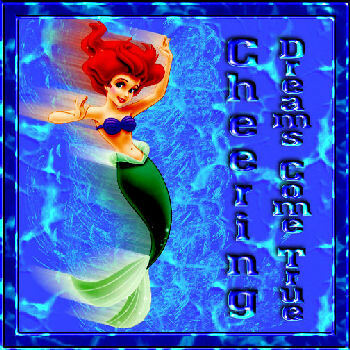 I can't wait to yell and scream. 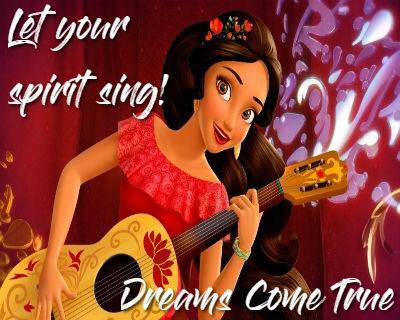 We spread our spirit everywhere. 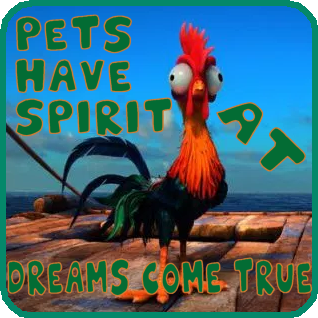 And that is no doubt! 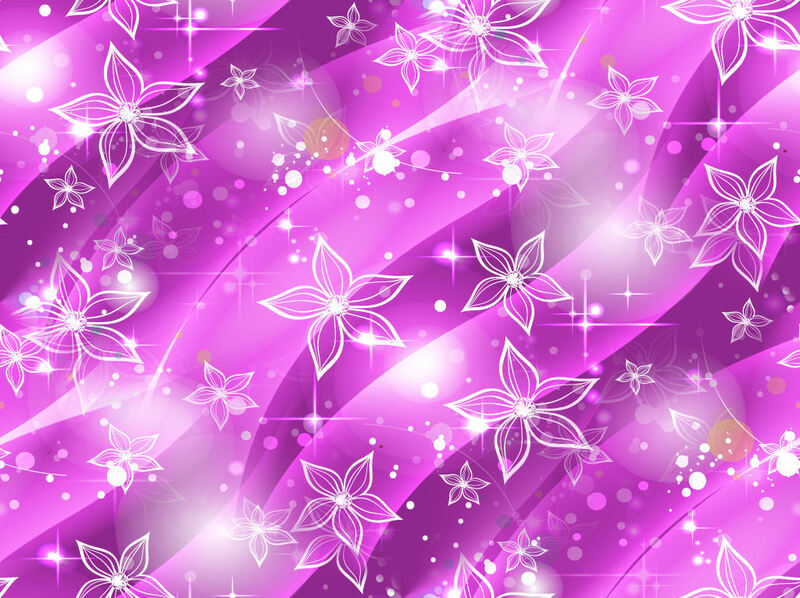 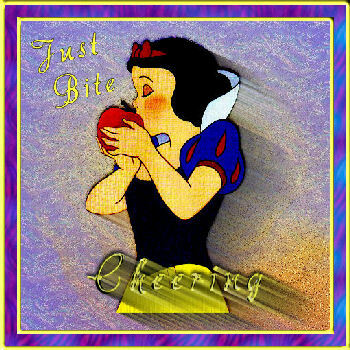 Webset is created by Lady StarMyst. 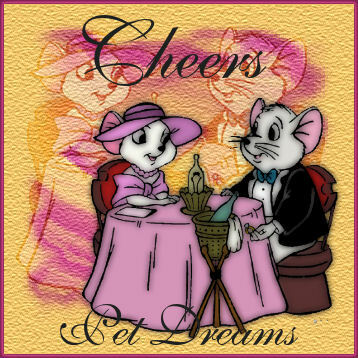 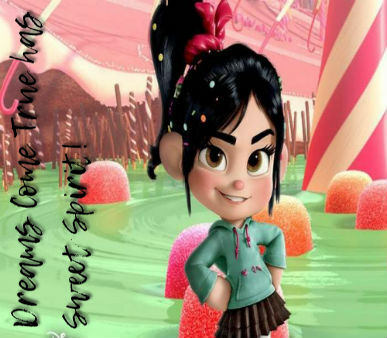 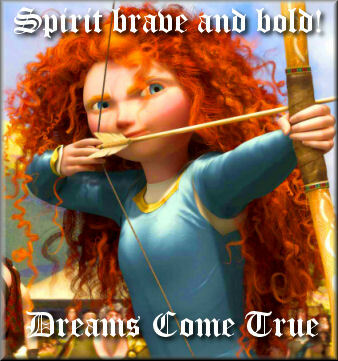 are copyrighted by � Disney.